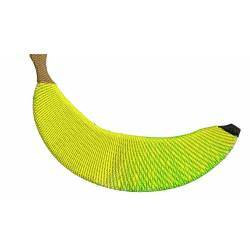 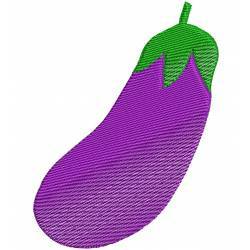 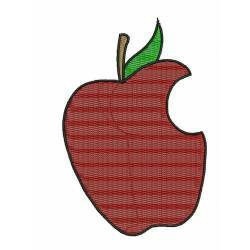 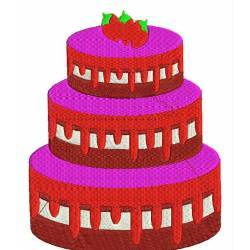 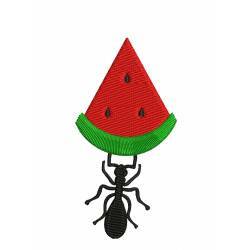 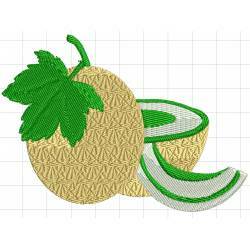 Here in this category, you will find all the fruits and vegetables related machine embroidery designs. 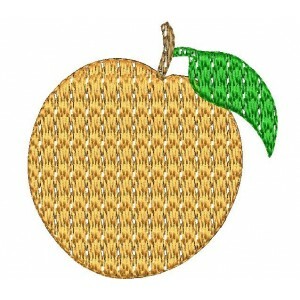 These designs are available in all well know formats and for small hoops home machine. 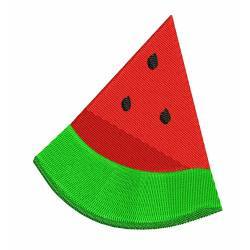 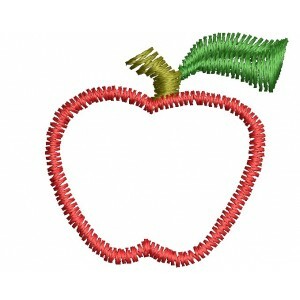 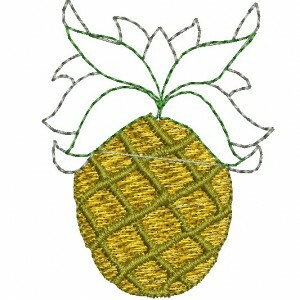 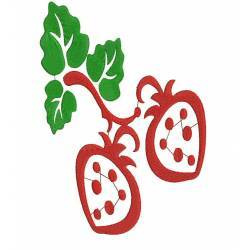 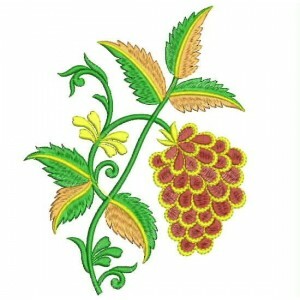 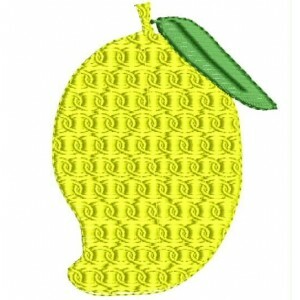 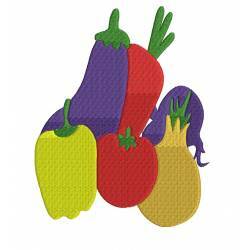 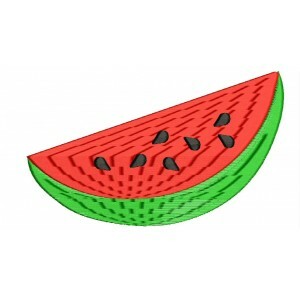 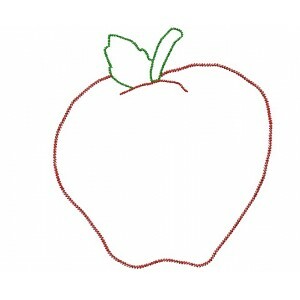 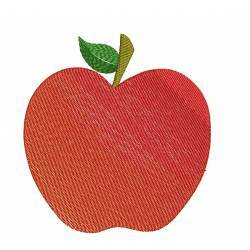 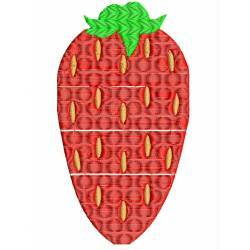 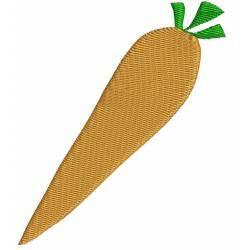 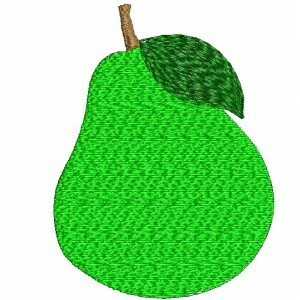 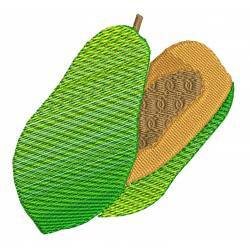 FRUITS & VEGETABLES EMBROIDERY DESIGNS There are 25 products.